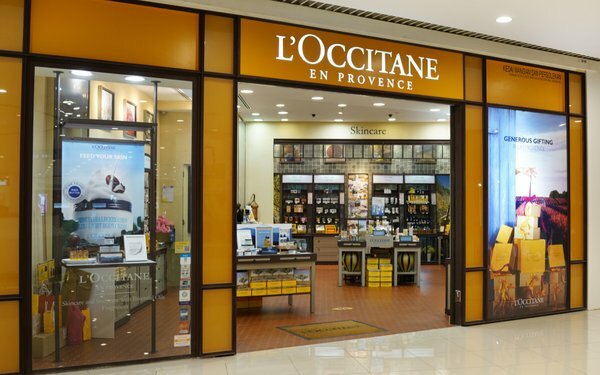 Beauty manufacturer and retailer L’Occitane en Provence is adding artificial intelligence alerts to detect and react to digital anomalies faster. L’Occitane teamed with Contentsquare, an AI-powered digital experience company, to add the proactive monitoring of the website with AI-based alerts based on technical and usability anomalies, such as if there is unusually high visitor frustration on page controls, which could prevent customers from completing transactions. The AI system can determine changes on individual web page elements, such as the level of engagement or hesitation with merchandising images, form fields, call-to-actions or buttons. The system also monitors for unexpected changes in demand, such as a spike or downturn in engagement based on related trends elsewhere on the Internet.